Christmas is here and we’ve released a Christmas EP. 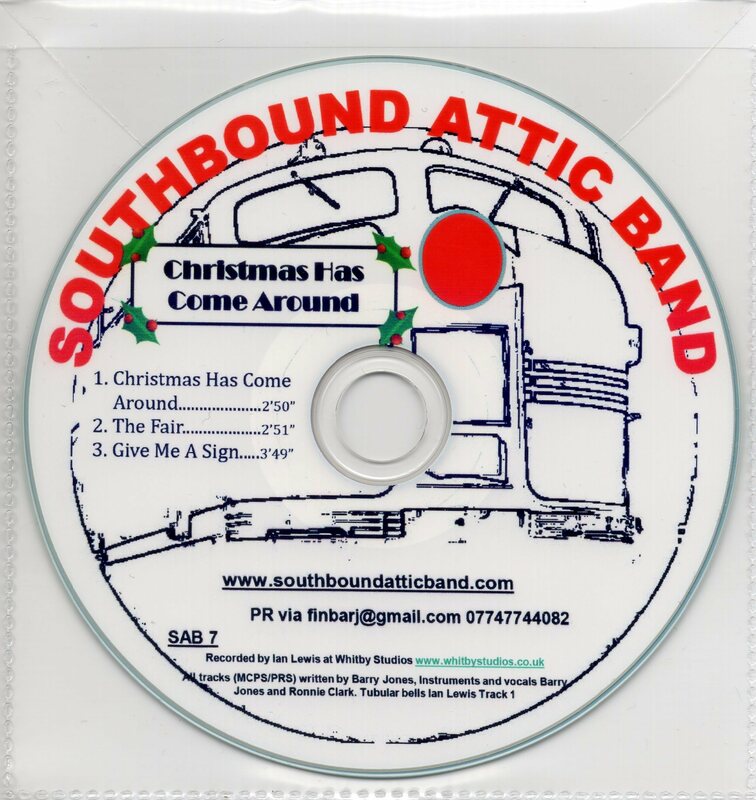 Entitled Christmas Has Come Around the EP also features the Southbound Attic Band version of The Fair and a new song Give Me A Sign, a jug band/skiffle type song with Ronnie ‘s versatility coming to the fore on washboard. The EP is available for £3 including P&P in the UK from finbarj@gmail.com or through the site contact page. You can hear the title song Christmas Has Come Around Here. Or see a video Here. 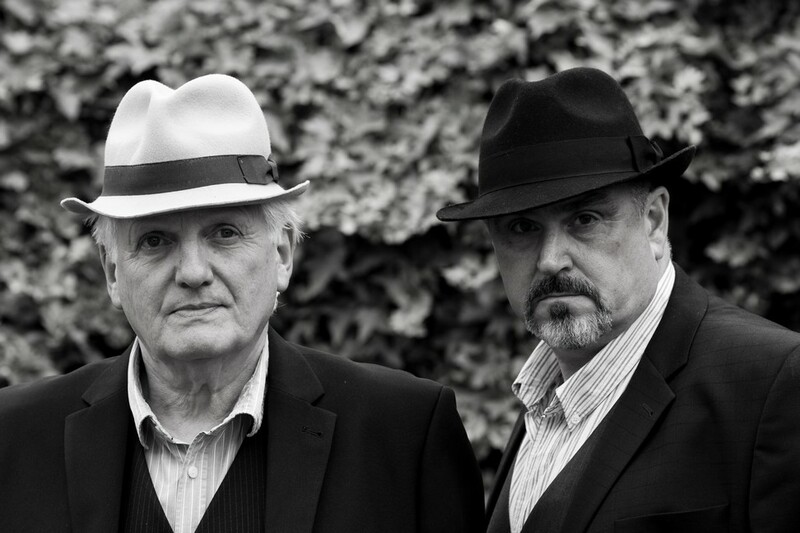 Many thanks to everybody who has played a track or a video or been to see us play or who has heard us on the radio and been in touch and to all those who came to the revival of The Willows Suite or who came to the Acoustic Dustbowl sessions. Chris, Mark and I have decided to suspend the Acoustic Dustbowl nights for now, after 3 years so many thanks especially to all our regulars who we now count as friends. 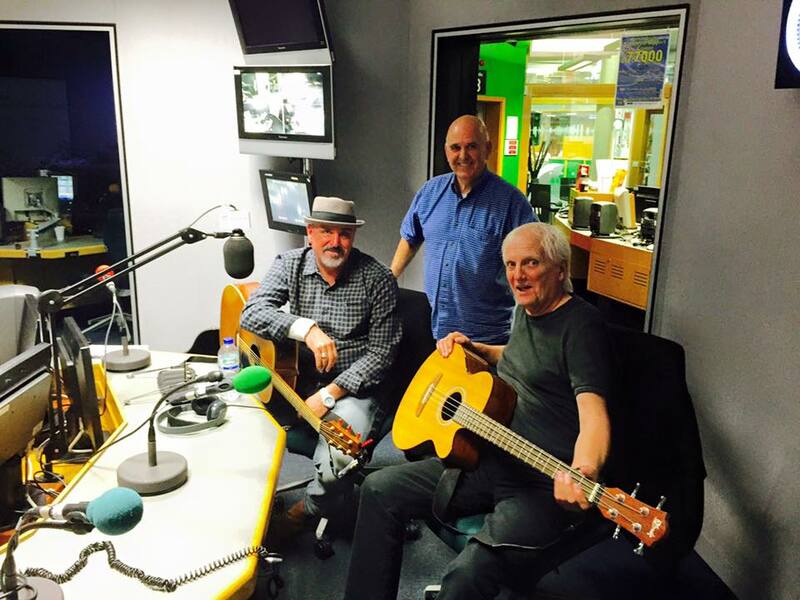 An extra special thanks to our friends overseas who we’ve met through Billy Maher and Ken O’Flaherty and the Bushwackers Club on BBC Radio Merseyside; have a great Christmas and a Happy New Year. 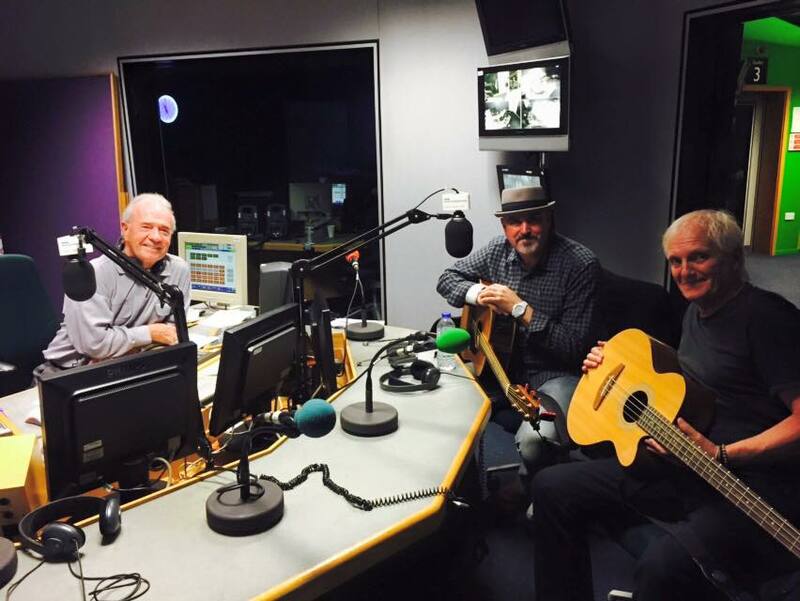 Folkscene with Stan Ambrose 22 November 2015 Once again we are indebted to Stan Ambrose for featuring The Willows Suite by Southbound Attic Band and an interview with Barry about the writing of the piece, for a full hour on his BBC Radio Merseyside programme. We are really fortunate and grateful to have had the support of Stan and Billy Maher as well as Billy Butler and Spencer Leigh and Geoff Speed before he retired. Add to that the support we’ve had from Michael Hooton at Mon FM on the beautiful Isle of Anglesey Ian Tinsley, Sally Tapia Bowes and Tony Higginson at Halton Community Radio and Billy Kelly at Mersey Radio and we really do feel privileged. Many thanks to you all. Partly thanks to the song being played on Billy Maher’s Radio Merseyside programme and partly thanks to Ronnie and I playing the song live over the last few weeks, there has been some demand to make this song easily available and so I’ve added this link in again. It’s last year’s entry to the Liverpool Acoustic Songwriting Challenge, but still seems to be attracting some plays on the Soundcloud player, for which I am profoundly grateful. 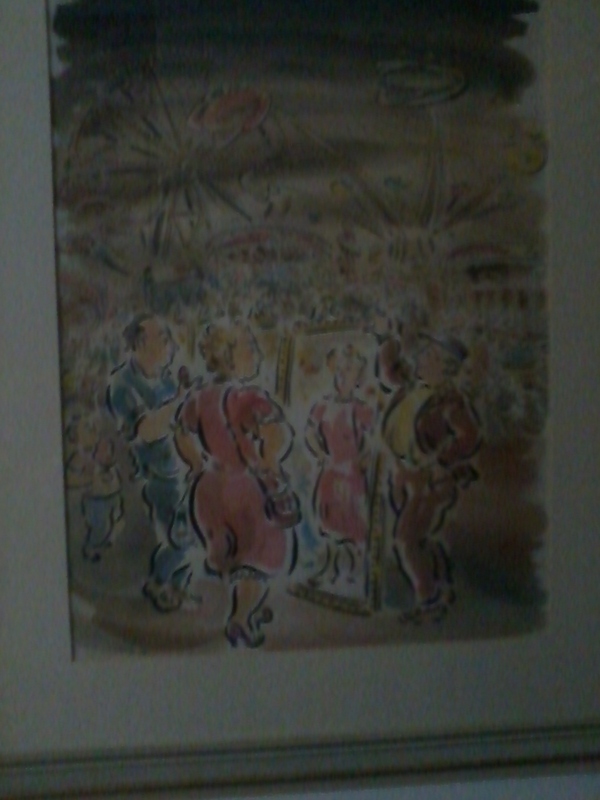 And this is the work of art which inspired the song. He stepped out of the door and locked it behind him. He knew it couldn’t be so long ago, but he saw the blue sky for what seemed like the first time in months. The daily dog walk was probably the only reason he went outside most days, but the appeal had waned as the winter rolled interminably on. This early March day was different; as he walked towards the beach in a still thin wind he could smell the sandy earth and he remembered how much he loved that smell. And the brown fields and bushes seemed to have a pale green aura. When he reached a spot where he could see neither houses nor the sea, just dunes and trees, he turned to face the low morning sun. He took off his hat and felt the slight warmth on his head and, closing his eyes and taking a deep breath, he slowly turned his face until the sun shone directly on his eyelids, and all he could see was bright orange.